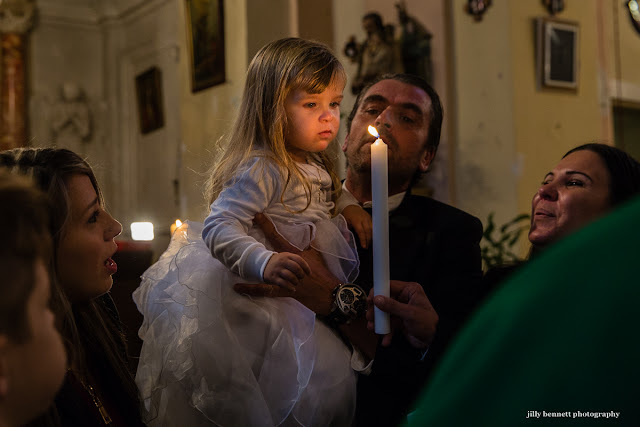 Menton Daily Photo: Paulina's baptism - blow out the candle! Paulina's baptism. Blowing out the candle! Le baptême de Paulina. Souffle la bougie! I really like the mood of this shot, Jilly!